We have a long tradition of giving back to the community. Most often, this is done by associates volunteering for a variety of nonprofit organizations. One of our associate groups, however, is making a difference by bicycling. Team ScottsMiracle-Gro is a group of associates who participate in Pelotonia. 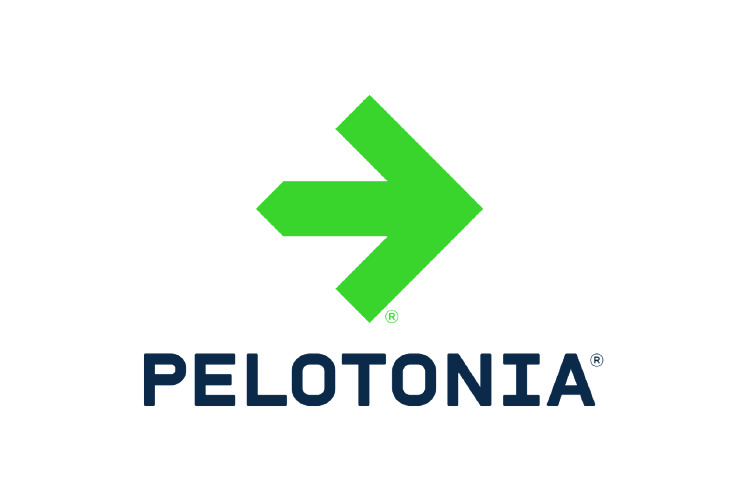 Pelotonia is an annual bicycling tour and nonprofit organization based in Columbus, Ohio, that raises money for cancer research at The Ohio State University Comprehensive Cancer Center – Arthur G. James Cancer Hospital and Richard J. Solove Research Institute (OSUCCC – James). Associates can participate as a rider, virtual rider or volunteer. Those who choose to ride their bikes make a commitment not only to train, but to raise a specific amount of money. The fundraising amount is based on the distance for each Pelotonia route. The routes range from 25 to 200 miles. The Company helps riders reach their fundraising goals by matching a percentage of the funds raised, and the team holds various fundraisers throughout the year. 100% of the funds donated to Pelotonia go directly toward funding cancer research. Our team has participated in Pelotonia since 2010 and has raised over $1.7 million. Our team has also grown from 18 to more than 100 members. In 2017, we received Pelotonia’s Green Jersey Award for actively promoting bicycle safety and being the most engaged in the Pelotonia movement. Because of this honor, our riders will be at the front of the starting line for the 10th anniversary ride. The annual Pelotonia event kicks off this Friday, August 3, with an opening ceremony in downtown Columbus’ Arena District. This weekend, our team will be among the 8,500+ riders pedaling their way through central Ohio. Pelotonia is considered a community event, and everyone who participates shares in Pelotonia’s mission: end cancer. Visit Team ScottsMiracle-Gro’s Pelotonia profile here.